ENTER DISCOUNT CODE TO GET 5% OFF! The Economy room is perfect for a single traveler or a couple looking for a cosy on-a-budget place to stay.Over viewing the old city sites & located in the middle of Al-Mutran guest house making your journey one of a kind. 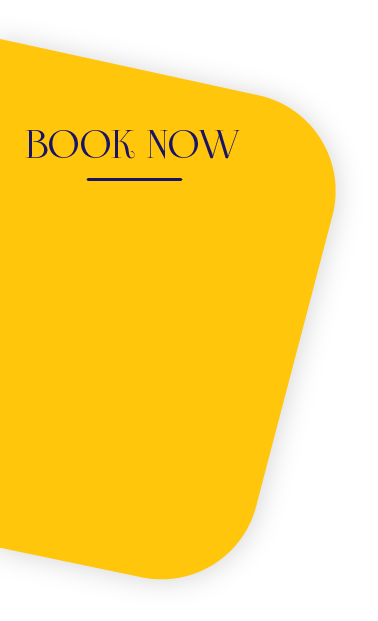 *Note: Separate beds option are available in every room. All children under 12 years are charged ILS 138.35 per night for extra beds. Cards accepted at this property: Mastercard, visa, american express,diners club. 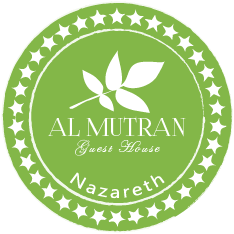 Al Mutran Guest House accepts these cards and reserves the right to temporarily hold an amount prior to arrival.